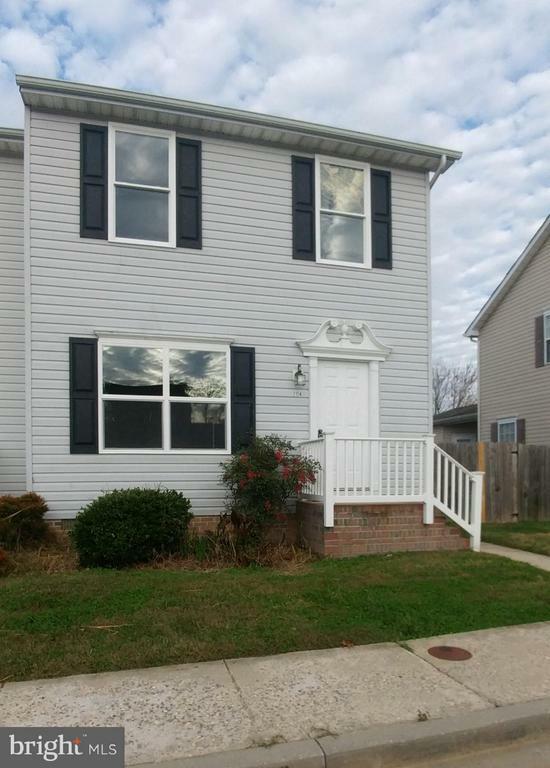 Conveniently located townhouse on the outskirts of Easton--just minutes from downtown. Easy commute to Annapolis, Cambridge or Delaware. Totally remodeled and better than new! First floor master suite with access to the deck. Freshly painted, new windows, new kitchen with granite countertops, upgraded baths and flooring throughout. Fenced in back yard. A lovely place to call home; come check it out! Also available for rent at $1, 650/month, one year lease. No pets and no smoking. Credit and background check.